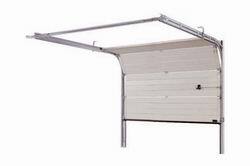 The Door Depot supplies and fits many different types and look of garage door. So much in fact, it would be rather daunting to present all the different doors here. 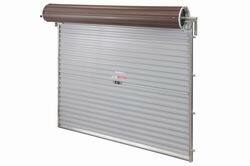 So what we will do is tell you about the different types of garage door as well as some of our most popular doors of that range. If you have any further questions, please don't hesitate to contact us and we will do our very best to help. 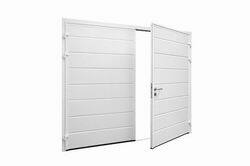 To ensure you get only the very best from your garage door, The Door Depot only recommend doors, operators and other materials from the following approved manufacturers.